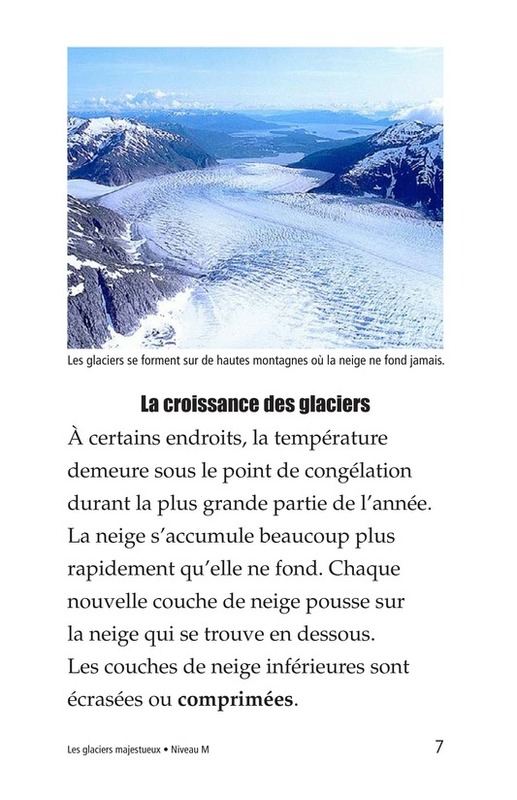 Ça représente combien un billion ? 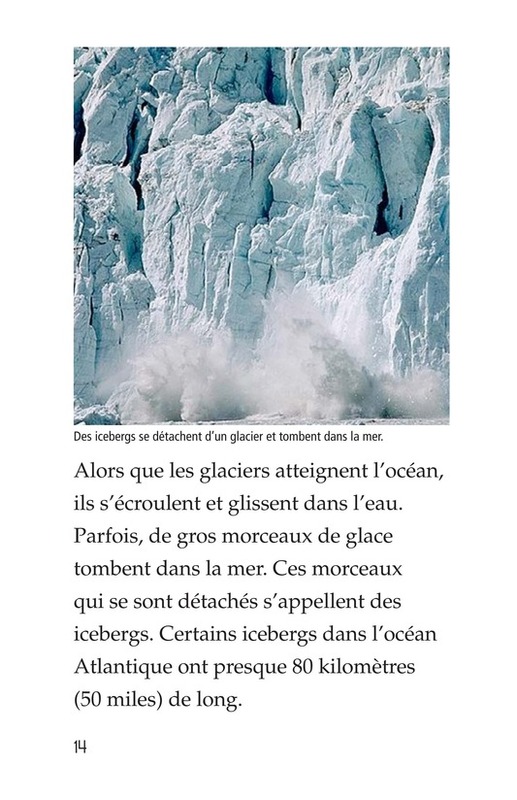 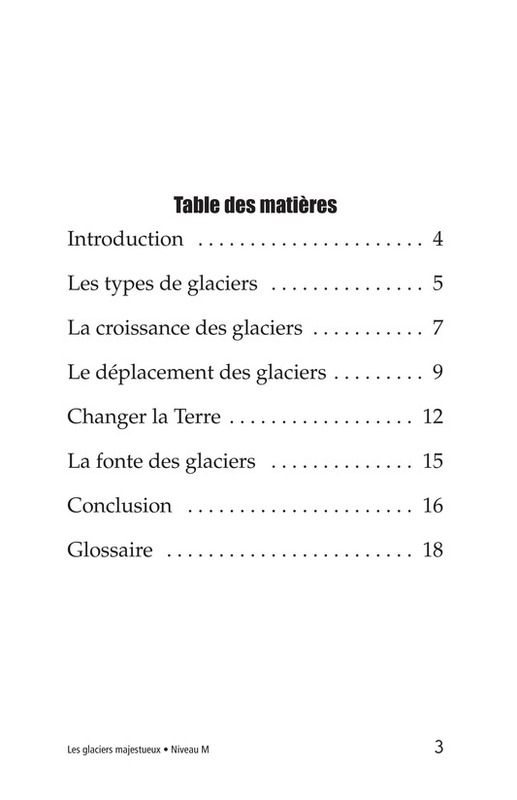 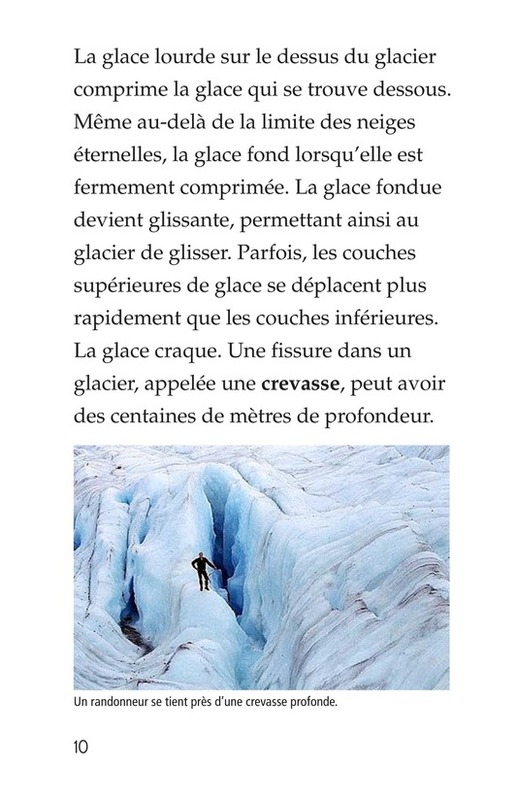 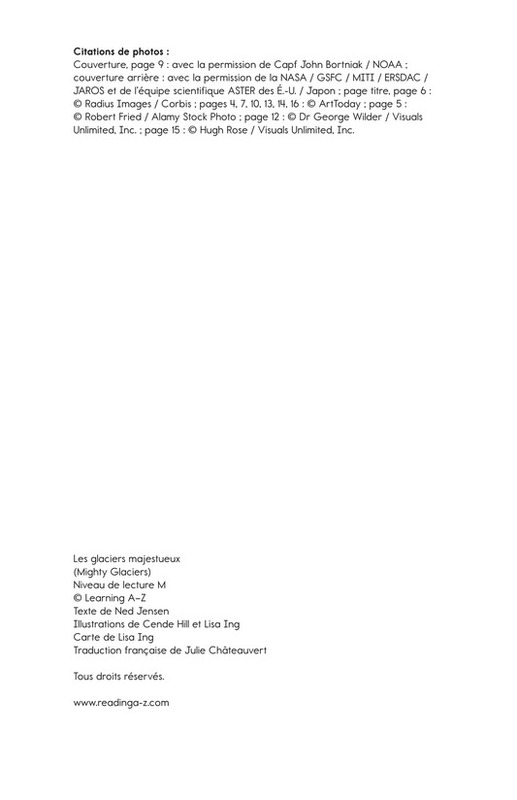 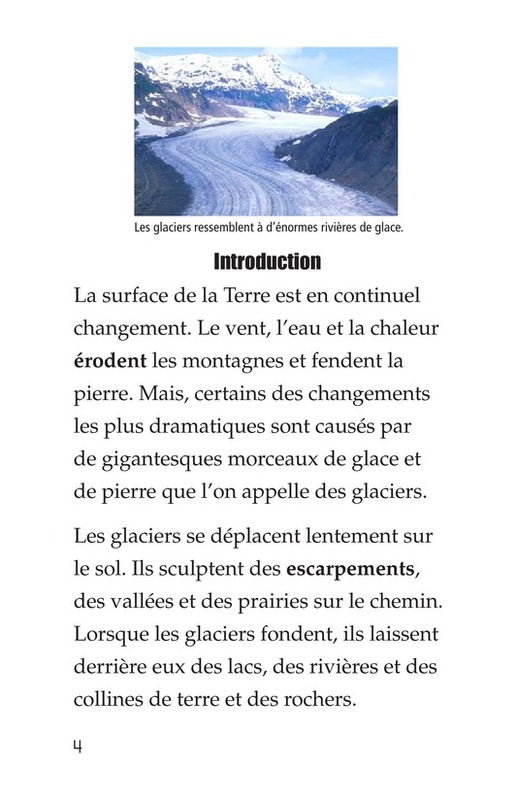 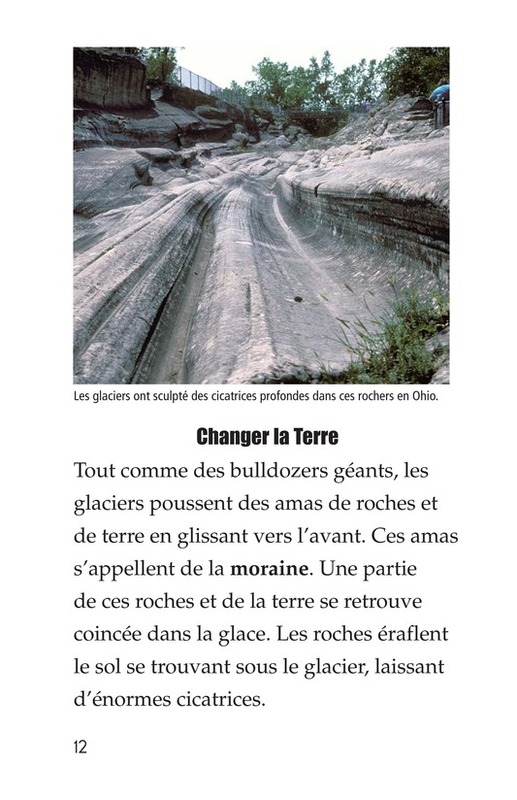 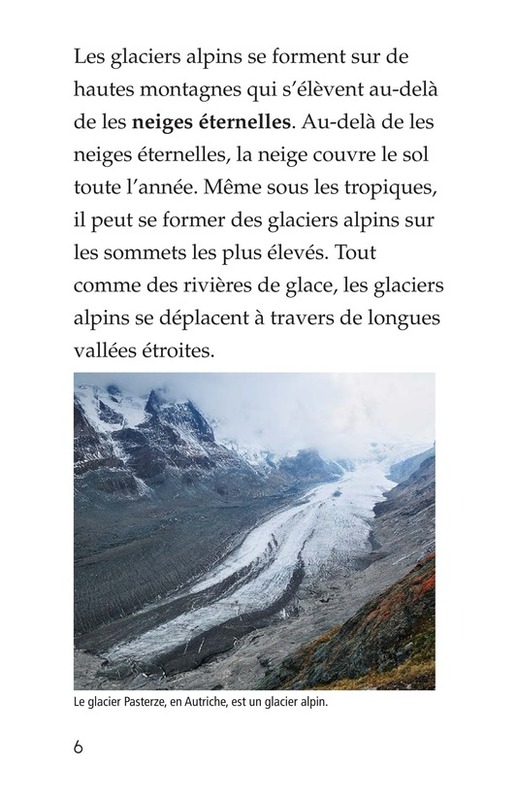 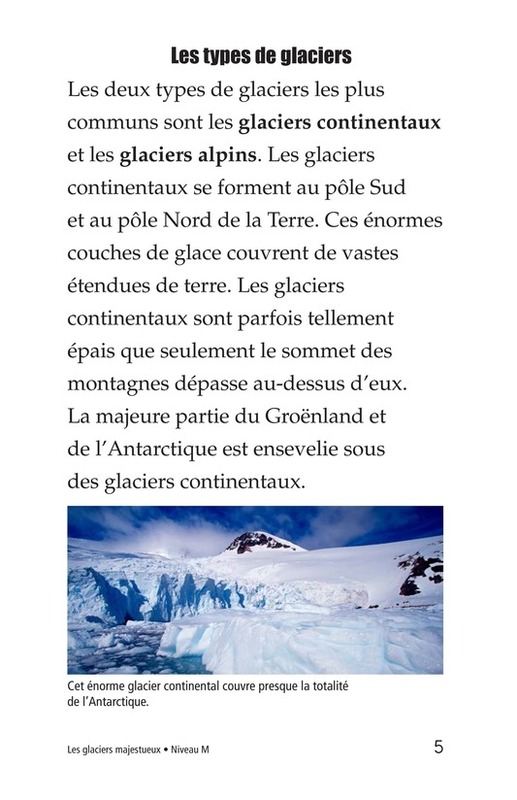 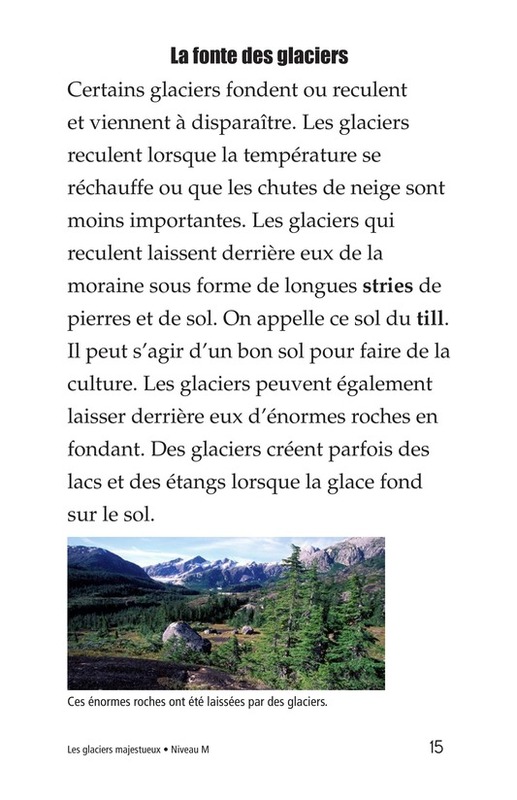 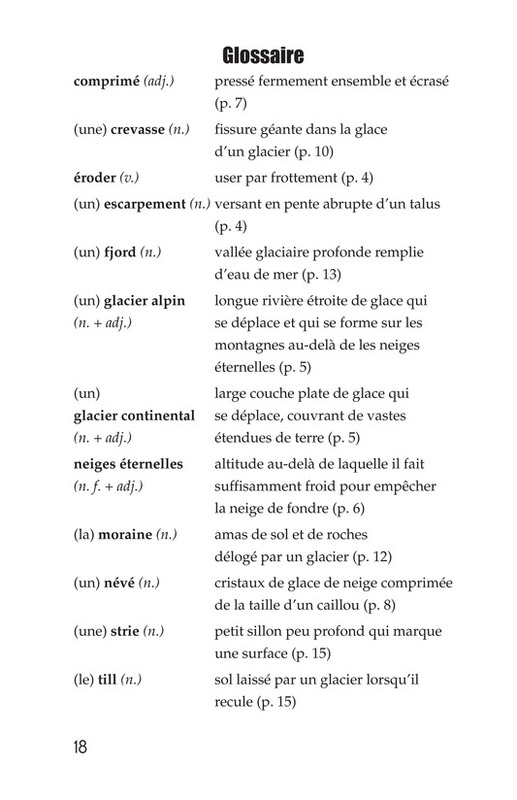 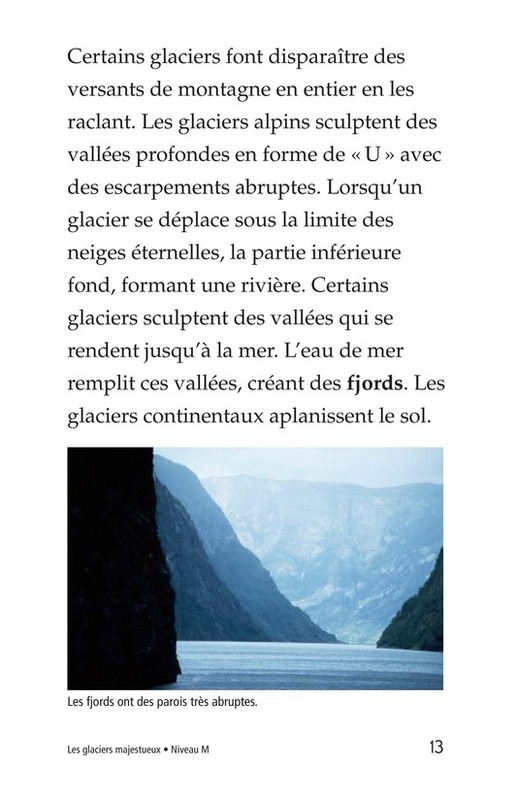 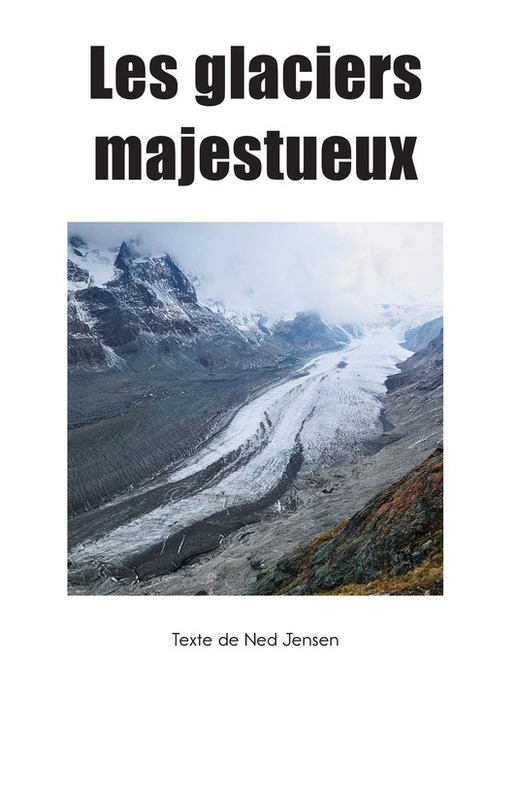 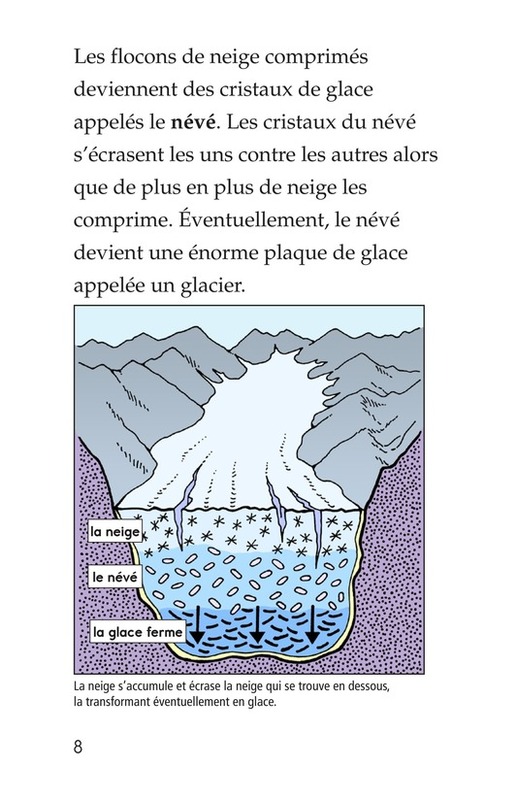 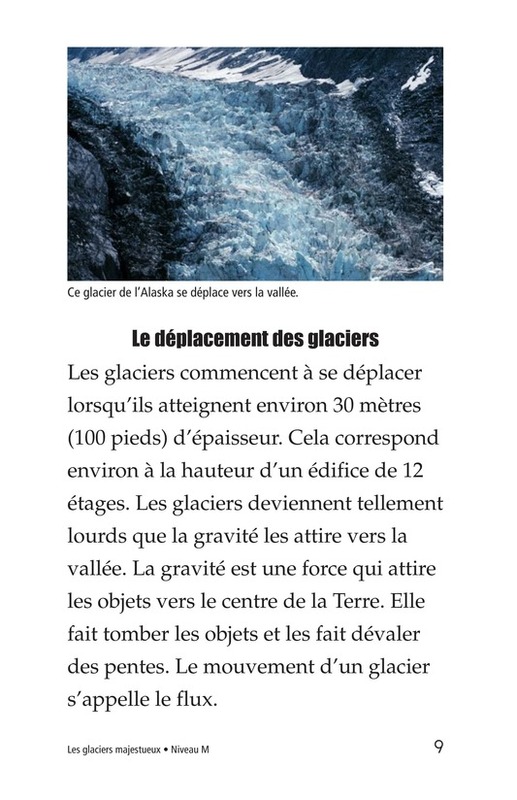 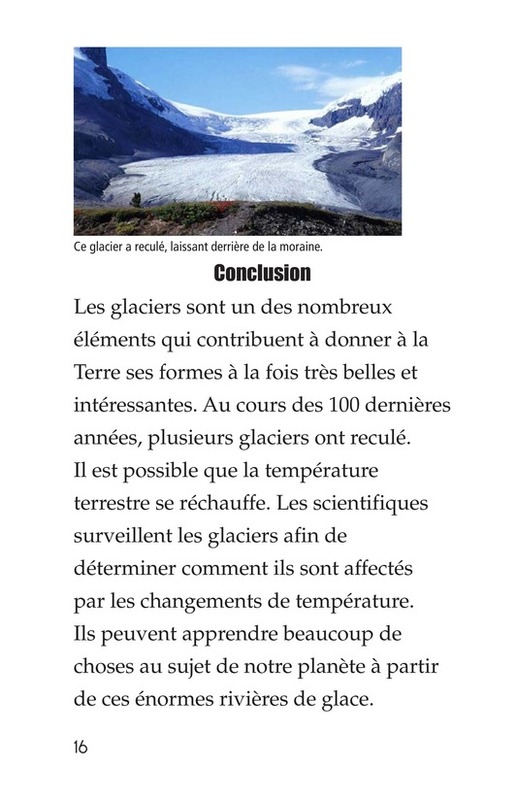 Mighty Glaciers introduces readers to the formation, movement, and effects of continental and valley glaciers. 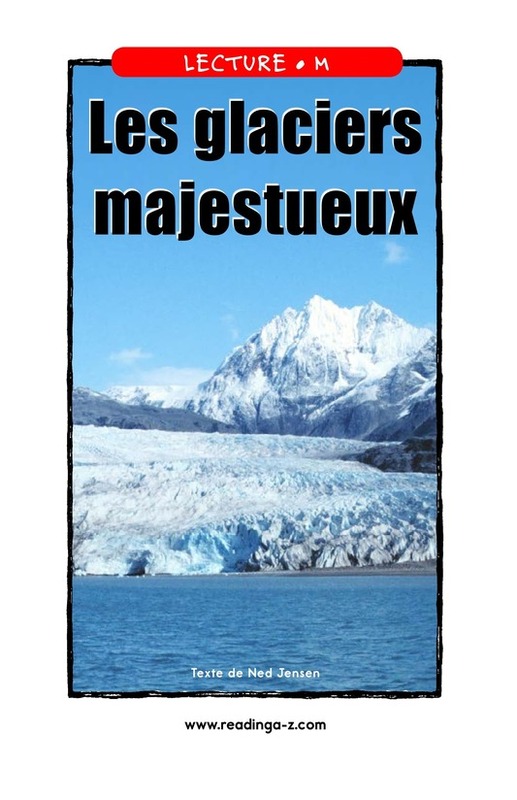 It shows how glaciers can carve off mountainsides and transform them into plains of fertile soil. 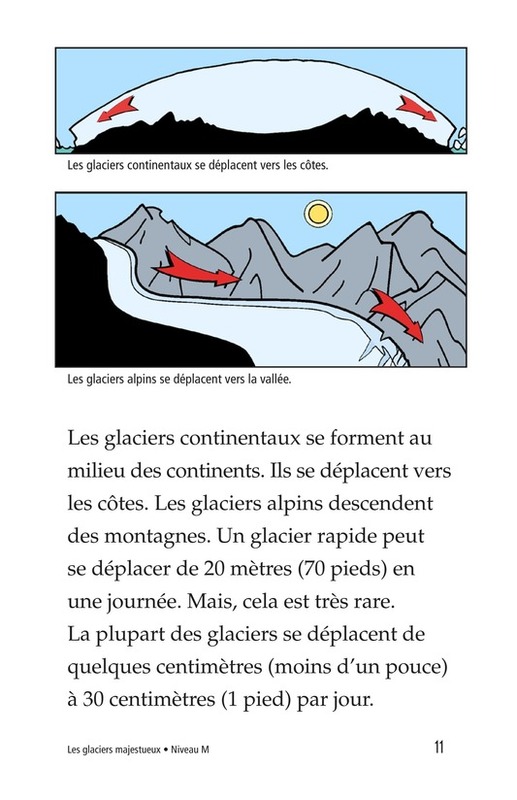 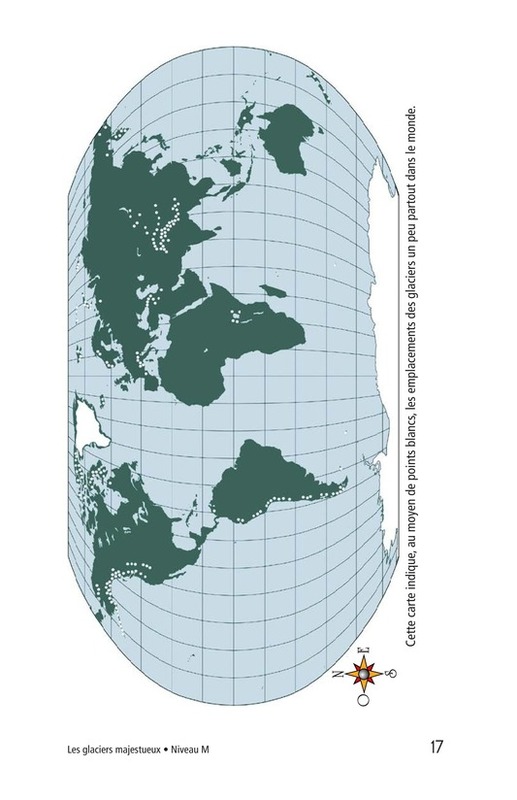 Photos, maps, and diagrams support the text.